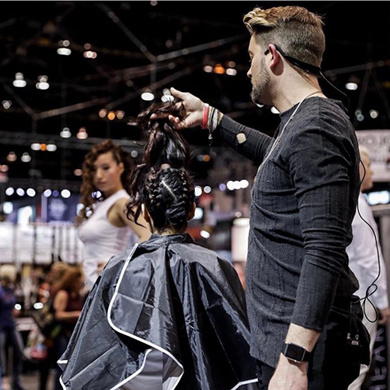 Returning to America’s Beauty Show (ABS) 2018 for the sixth year in a row, the Beauty Changes Lives Experience, co-hosted by America’s Beauty Show and Pivot Point, was held at the Modern Wing of the Art Institute of Chicago. In support of the Beauty Changes Lives Foundation, whose commitment it is to empower and unite the beauty industry and support the upcoming generation of beauty professionals, scholarships were awarded to aspiring cosmetologists, esthetic, nail and massage students. 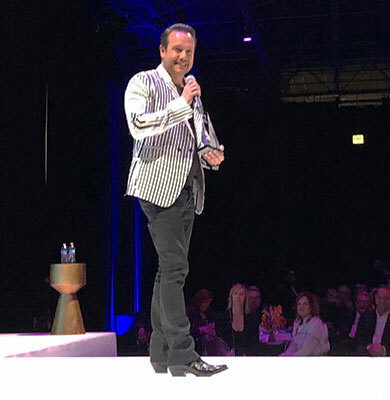 The 2018 Legacy Awardee was announced at an intimate dinner at the Art Institute of Chicago; Aveda and Intelligent Nutrients founder, Horst Rechelbacher. The award was accepted on his behalf by Rechelbacher’s partner and daughter, Kiran Stordalen and Nicole Thomas-Rechelbacher. The award announcement was followed by eight professional beauty brands who showcased their interpretation of the theme “Exposed” by a NEXTGEN team alongside their mentors. 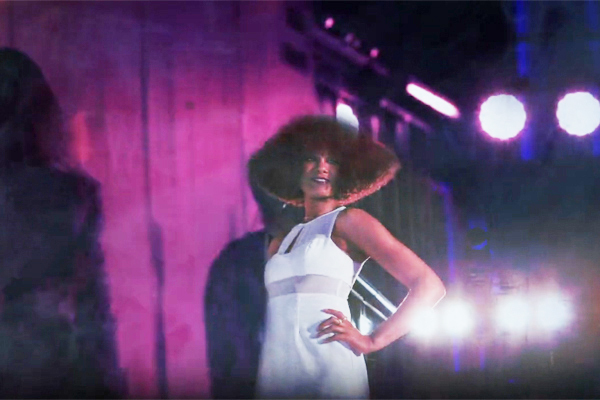 The runway presentation opened up with ARROJO artists and featured CND’s Torie Bastian, Matrix’s Danielle Keasling, Mizani’s Jamal Edmonds and more. The winners of the CND Master Nail Scholarships were announced, as well as the eight winners of the Sydell and Arnold Miller Family Foundation inaugural scholarships who were selected by a prestigious panel of industry judges. 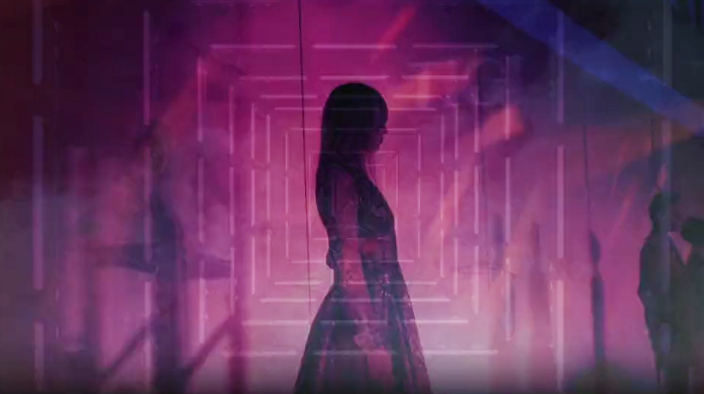 Caitlyn Draper, Avenue Five Institute, Austin, Texas. Robin Butler, Paul Mitchell the School – Raleigh, Henderson, N.C.
Kaitlyn Knavel, Fort Scott Community College, LaHarpe, Kan.
Mariela Sainz Gutierrez, Expertise Cosmetology Institute, Las Vegas, Nev.
Denisse VillaIvazo, Tony & Guy Hairdressing Academy, Los Angeles, Calif.
Laura Pascazio, Charleston Cosmetology Institute, Summerville, S.C.
Heather Tabor, Dripping Springs, Texas.